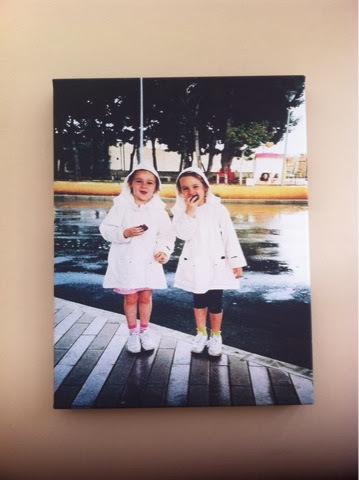 Recently I was given the chance to get a personalized canvas made by the lovely canvasdesignuk, I chose this picture of my and sister when we were younger because it's one of my favorites and really remind me of the typical us when we were younger! Canvas DesignUK if a really lovely company and are very easy to work with, they do a range of different sizes of canvas which all vary in price but are all very reasonable, I will leave all the contact details below. I am very very happy with the canvas I have received I absolutely love it and it is of really high quality which is hard to find with some companies! The canvas also arrive very fast which I didn't expect! I would highly recommend using this company and I will definitely be purchasing more canvases. 4 comments on "Canvas Review"
Awh this is really cute, and thanks for following my blog! 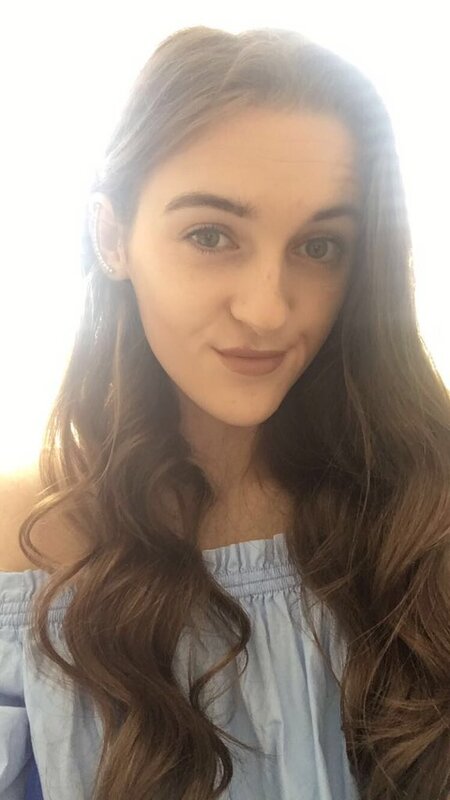 By the way do you have any questions that you'd like to ask me because I am doing a Q&A post on my blog this week and need some questions to answer?! What a great photo to get on a canvas!